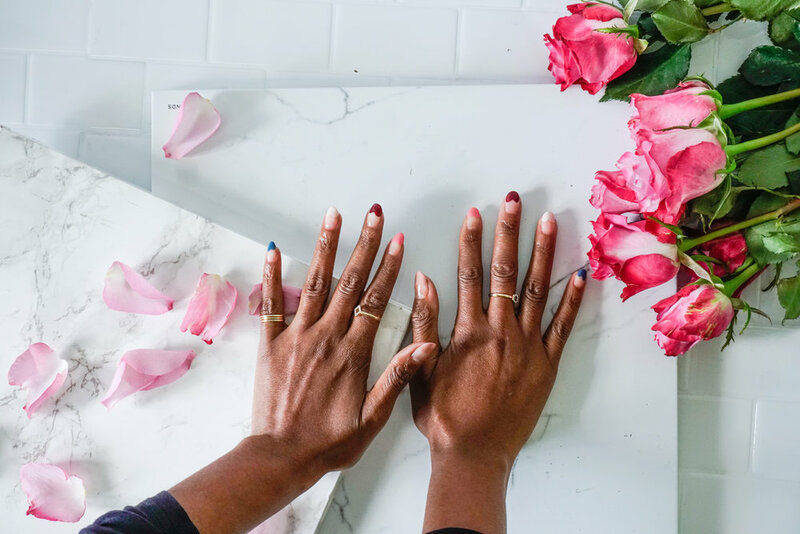 We were born out of the belief that you deserve nail care experiences that are innovative, dynamic and fabulous--just like you. 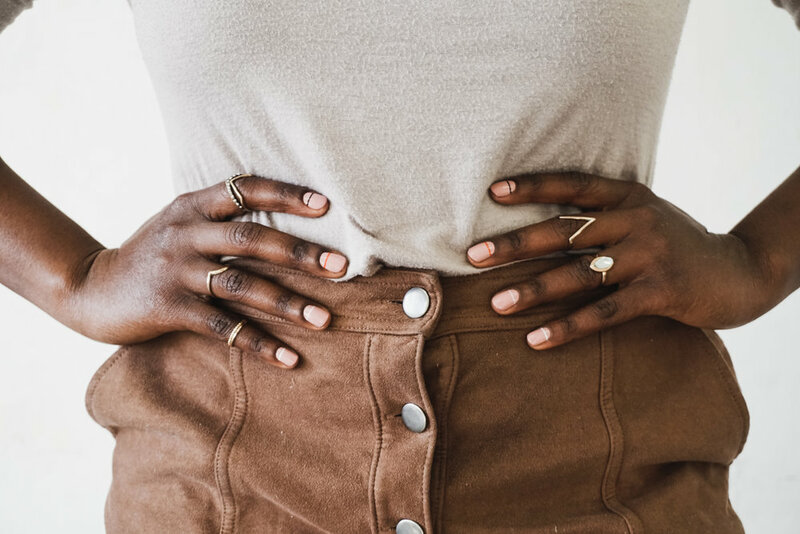 We deliver the best self care experiences catered to people on-the-go...because we know that we're all going places and time is a valuable thing to waste. Take some time to celebrate the victories in life. Our mobile nail salon truck and mobile manicure bars are the perfect touch for your next event. Our mobile manicure bars are the perfect office treat. Learn more about how we could possibly bring the Colvon experience to your office. Time is a valuable thing to waste. 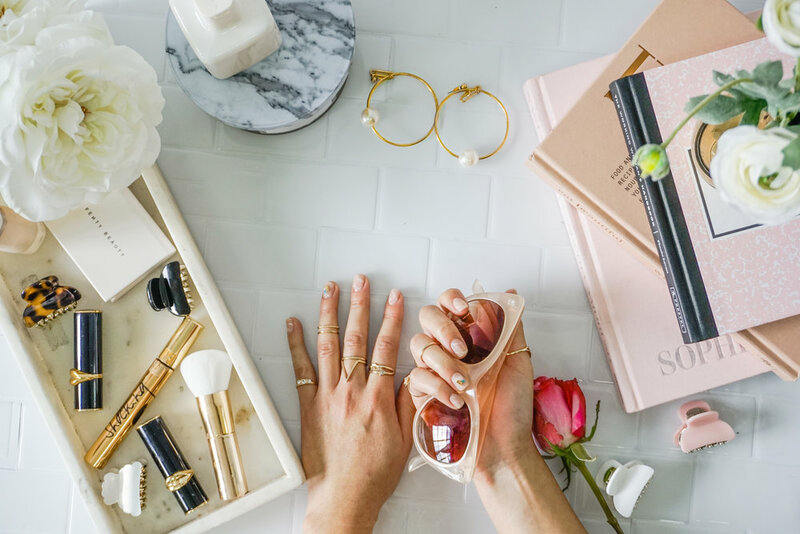 Create a nail care routine that fits seamlessly into your busy lifestyle by enjoying our quality services from the comfort of your home. Our mobile nail salon truck is a beautiful space for those of you that are always on the move to indulge. Hop in, enjoy, and keep it movin'! 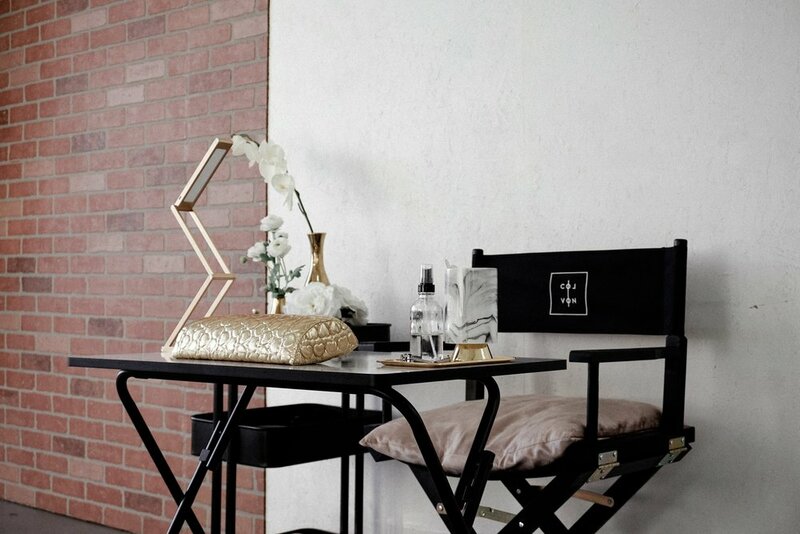 Our portable nail stations pop up to bring a little luxury to any space. 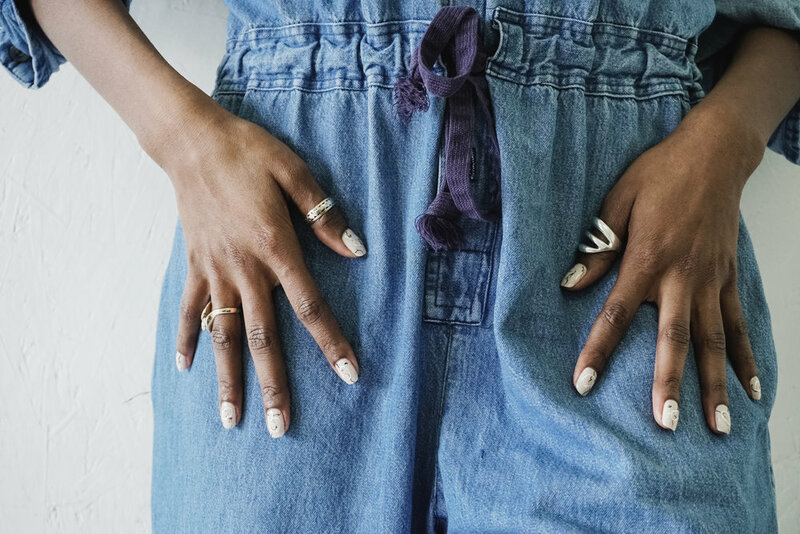 WE BELIVE THAT NAILS ARE MINI-CANVASES FOR EXPRESSION. 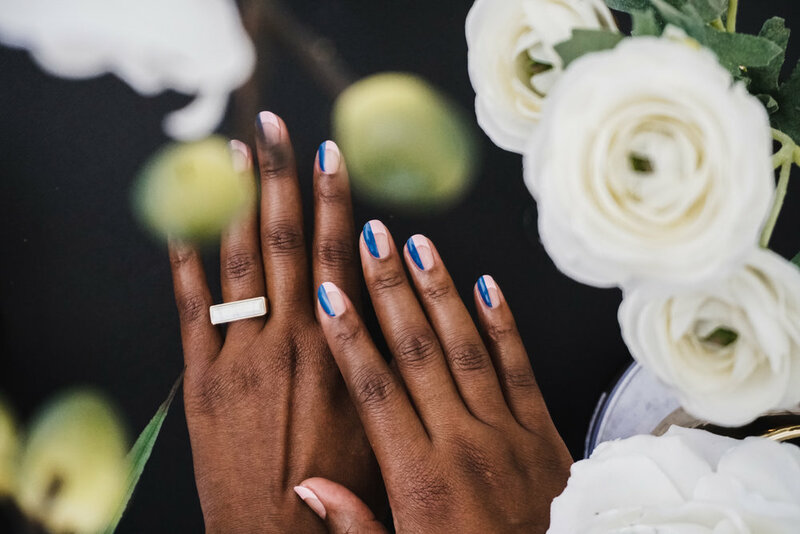 WHAT DO YOUR NAILS SAY ABOUT YOU?